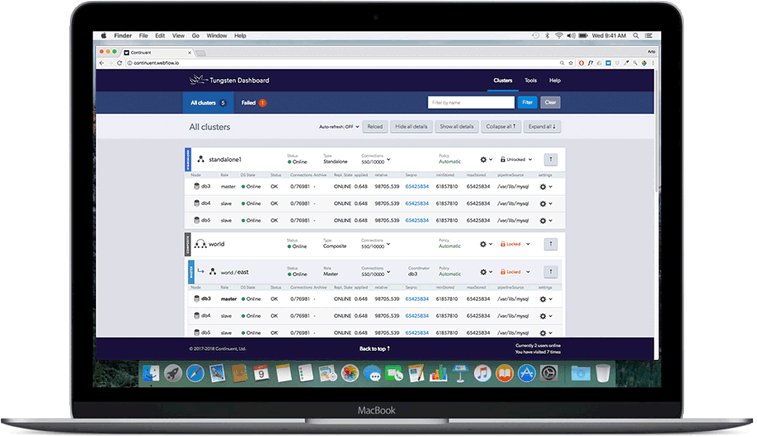 Geo-distributed multi-master MySQL database clustering and replication for high availability, globally redundant disaster recovery and performance scaling for your business-critical applications. 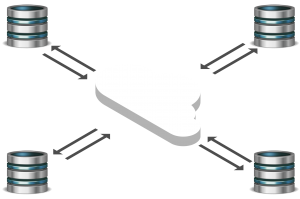 Tungsten Clustering makes it simple to create database clusters in the cloud or in your private data center, to keep the data available even when systems fail. Tungsten Clustering provides both Active/Passive and Active/Active topologies for ease and flexibility of deployment over global infrastructures. 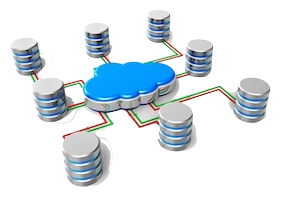 Tungsten Replicator provides data replication from clustered MySQL databases to high-performance NoSQL and data analytics engines to derive insight from big data for better business decisions. 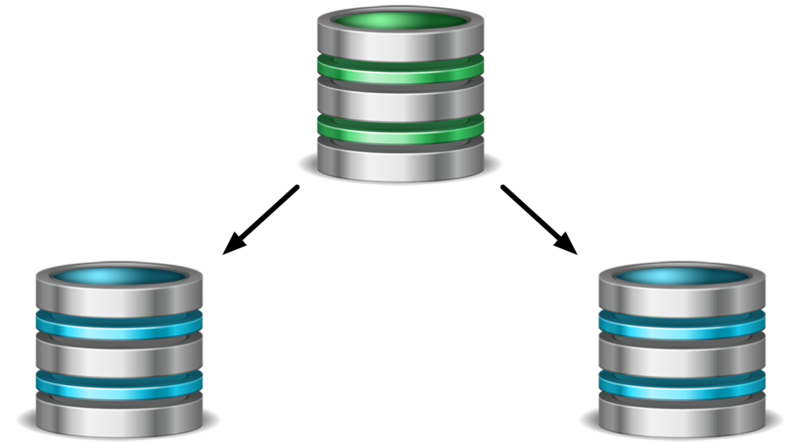 Tungsten Replicator also supports data replication from MySQL and Oracle sources into MySQL, Oracle, Hadoop, Vertica and other analytical database targets. 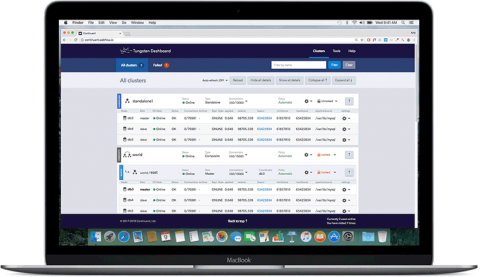 In addition to the command-line user interfaces we provide our Tungsten Dashboard for easy visual monitoring and management of your clusters.